Mega Sale! 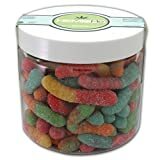 Up to 24% off on Sour Candy at Love for Salad. 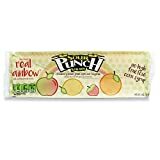 Top brands include Paskesz, Black Forest Organic, Paskez, SweeTARTS, Amira Makam, Hemp Me, Sour Punch, Skittles, LEMONHEADS, & de la Rosa. Hurry! Limited time offers. Offers valid only while supplies last. 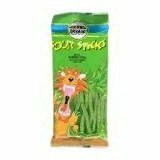 Paskesz Sour Sticks Apple Flavored Sticks 3.5 Oz. Pack Of 3. 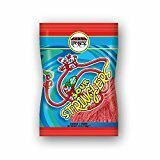 Paskesz Sour Belts Raspberry Flavored Sour Belts 4 Oz. Pack Of 3. 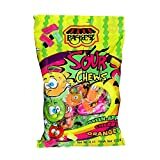 Paskesz Sour Sticks Pink Lemonade Flavored 3.5 Oz. Pack Of 3. 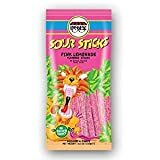 Paskesz Sour Sticks Cola Flavored Sticks 3.5 Oz. Pack Of 3. Paskesz Sour Stringers No Artificial Colors 3.5 Oz. Pack Of 3. 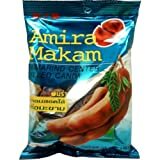 Paskesz Sour Sticks Wild Cherry Artificially Flavored 3.5 Oz . PK Of 3.